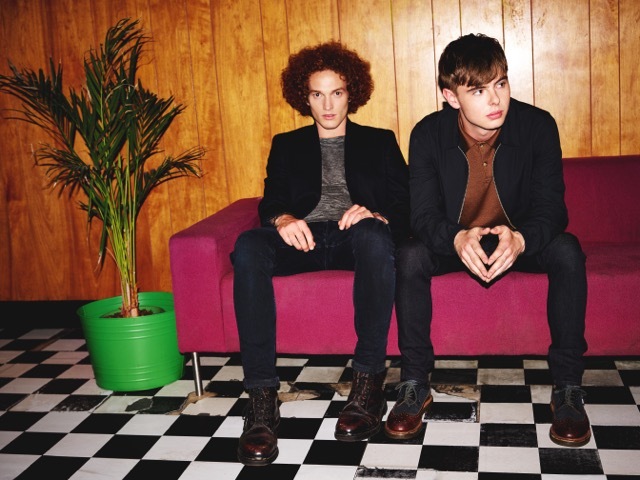 Coinciding with their headline slot at this month's Communion New Faces tour, Seafret return with their stunning new single Wildfire. Filled with the obliterating vocal talents of Jack Sedman and controlled guitar strums via Harry Draper, the track serves as another soaring effort for the pair as their emotively charged songwriting comes to life in wondrous ways. Take a listen below as the softly played number weaves through its highs and lows in pristine fashion, perfectly demonstrating the Bridlington pair's excelling skills. Wildfire will be released November 27th.